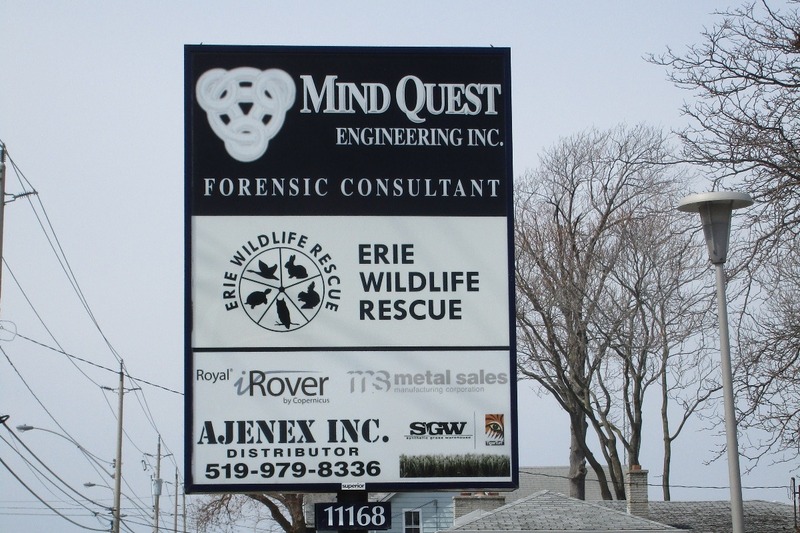 Erie Wildlife Rescue (EWR) is a volunteer-based registered charity, incorporated in 1979. For 40 years, EWR has been providing wildlife rehabilitation services in southwestern Ontario. The current sign on Tecumseh Road is difficult to see and needs to be updated to remove former tenants. EWR receives no government funding for operations, and all current fundraising supports the expenses for wildlife in care. Extra funds are urgently needed to update the sign and make it easier for people to find the Centre, and get orphaned and injured wildlife to the care they need.